Hi Sonja. Thanks for sending your question. We are intrigued by your insight and want to say, we love all contractors, lumber yards, and big box stores. 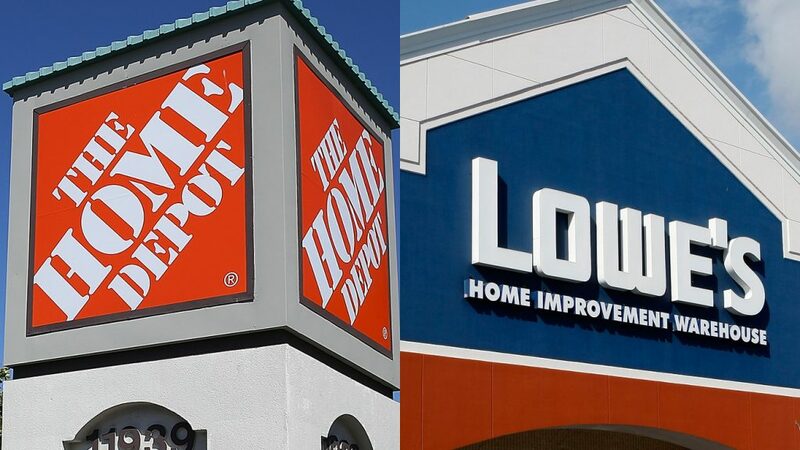 Coincidentally, we did have some news reports in this weekend’s Home Update section on the show about Lowe’s and Home Depot. It’s a four minute listen.